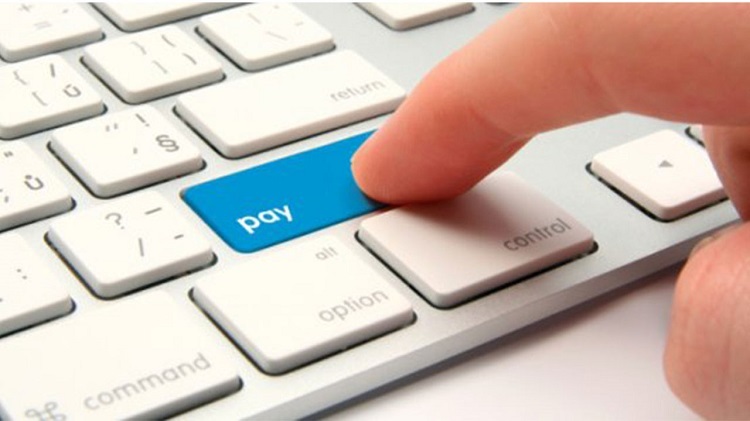 The Ministry of Finance has launched the National Electronic Payment Gateway system through which users will pay for all government services. Officials from the ministry say with the increasing use of technology to access services, the citizens are often inconvenienced when making payments for the services. This is manifested in the non-seamless mode of payment the citizens are subjected to. According to a statement from the ministry and the National Information Technology Authority, Uganda NITA-U, it is against that background, that the Accountant General, in partnership with NITA-Uganda, is set to implement a Payment Gateway that will enable online payments for all Government services. Interested private sector business enterprises will also receive payments for their supplies, in a bid to promote e-Commerce and financial inclusion in Uganda. 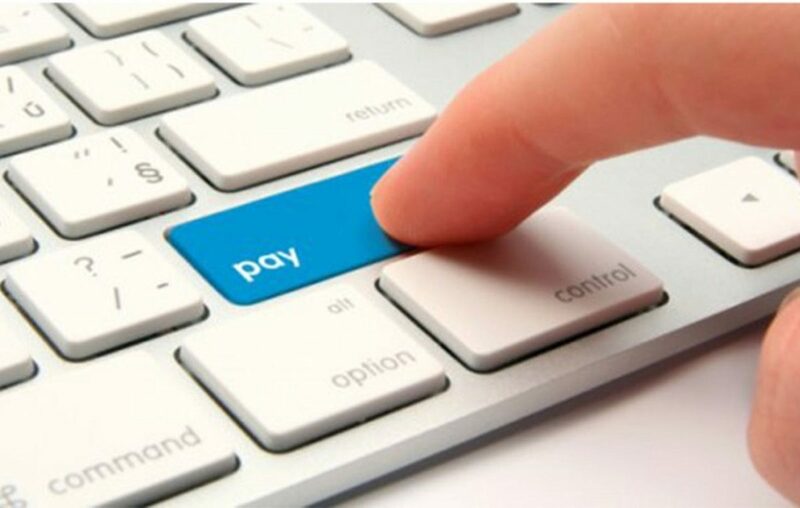 The payment service will initially be available with Uganda Revenue Authority, Public Procurement and Disposal of Public Assets Authority – Electronic Government Procurement, Ministry of Agriculture e-Voucher service, Uganda Wildlife Authority, Ministry of Tourism, Wildlife and Antiquities, Uganda Wildlife Education Centre, Academic Information Management Systems (AIMS) – University & Tertiary Institutions, Dotsaidia Systems Ltd (Dotshule) – Primary and Secondary Schools. Others are; Uganda Heart Institute – Hospital Management Information System and Uganda National Chamber of Commerce and Industry. The acting Commissioner, Financial Management Systems, MoFPED, Aiden Rujumba called upon the entities to embrace this new platform. “As a Government, we are always looking for technologies that will allow for more transparency and efficiency so as to make the lives of citizens easier in their interaction with Government especially with access to Government services,” he said. Steven Kirenga, Marketing & Communications Manager, NITA–U, said the national payment gateway will ensure payment for Government services securely, fast and conveniently. “Citizens will soon be able to pay for various Government services online, easily on their phones either through the citizens’ portal, the mobile phone application or USSD,” he said. According to him, some of the benefits expected once the service is available include: Seamless payment for Government services. A citizen will no longer switch between websites of Ministries and URA when paying for Non-Tax Revenue E.g. Passport fees, a Simplified process for making payments for Government services. He also said there will be reduced transaction costs due to the ability of aggregating payments for different services offered by the same Ministry/entity. For example, a person will be able to pay for Search fees and company registration fees in a consolidated payment thus saving on transaction fees and convenience, owing to the challenges related to transacting with cash, the National Payment Gateway will ensure transaction in a secure environment. He said government is confident that the use of ICT as an enabler of efficiency across the different ministries, agencies, and departments will go a long way in making government services more accessible to the citizens of Uganda.